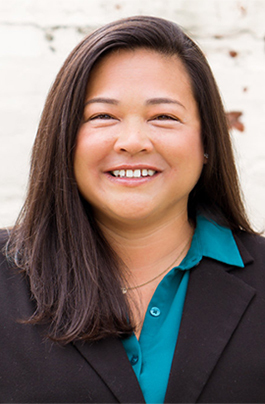 Beth is mortgage loan originators with over 13 years of experience helping clients attain their goal of homeownership and financial security. She is experienced in all loan programs and loves a challenge. Beth graduated with a Bachelor of Science degree in Business Management from the University of New Orleans while on a golf scholarship. She was born and raised in Baton Rouge and continues to live in the area with her husband Greg and 2 sons, Cole and Noah, as well her dogs Remi and Lily. In her spare time, she enjoys watching her kids play sports, golfing, fishing and spending time with family and friends.